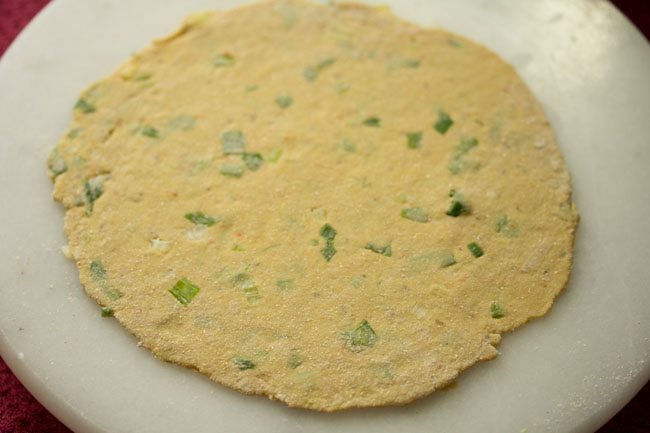 spring onion paratha recipe - simple & flavorful parathas made with spring onions. spring onion paratha recipe with step by step photos – simple, tasty and healthy breakfast recipe of parathas made with spring onions or hara pyaaz. 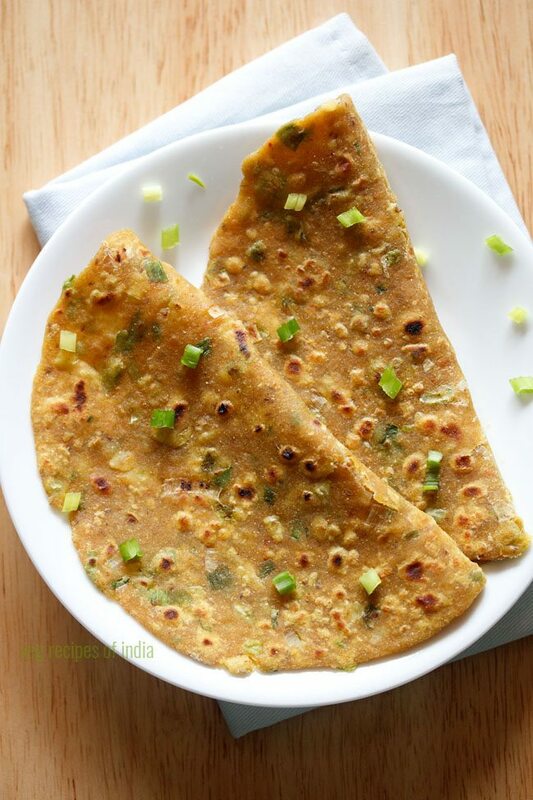 these spring onion parathas are not stuffed like aloo paratha but here the chopped spring onions are mixed with the flour and then kneaded. 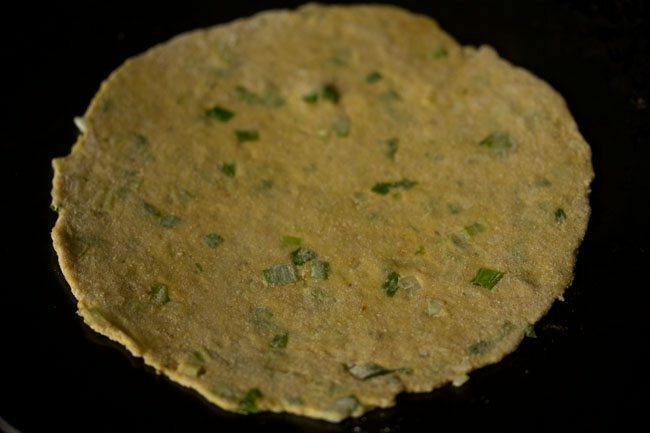 some spices are also added to make these parathas flavorful but not spicy. if you like spicy food, then you can increase the amount of spices. usually i buy spring onions to make indo chinese recipes like fried rice, veg noodles, spring roll, veg manchurian, gobi manchurian etc. 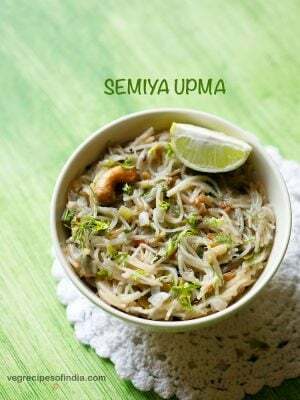 without adding spring onions, i can’t even think of making these indo chinese recipes. but sometimes i am not able to use all of the spring onions and some of them are left. 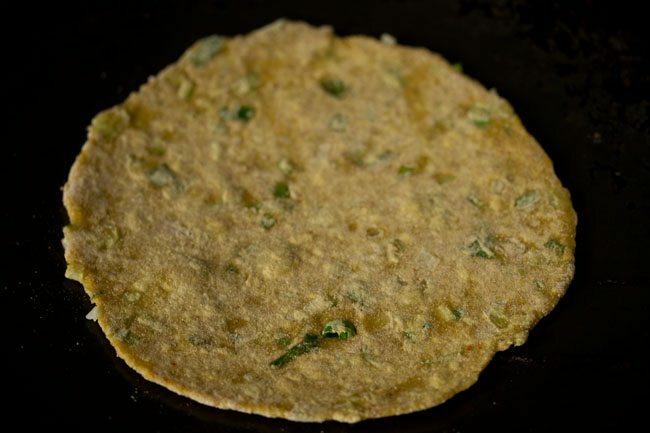 then i make these parathas or spring onion soup or spring onion pakora and a spring onion sabzi. 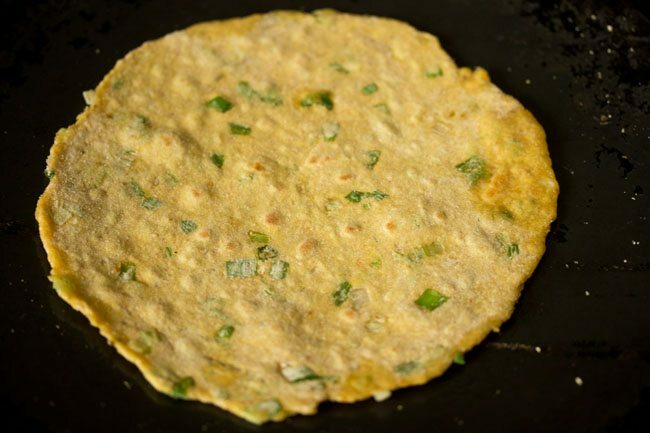 spring onion parathas can be served hot or warm for breakfast with pickle or butter or fresh curd. 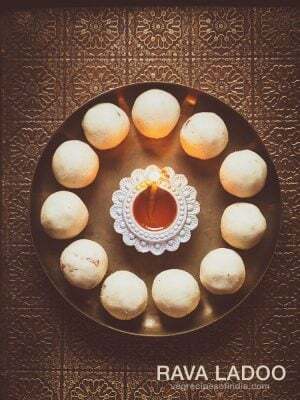 you can also pack these parathas in the tiffin box. rinse and then finely chop 2 to 3 medium sized spring onions. you will need 1/2 cup finely chopped spring onions. keep aside. take 2 cups whole wheat flour in a mixing bowl or a large plate. 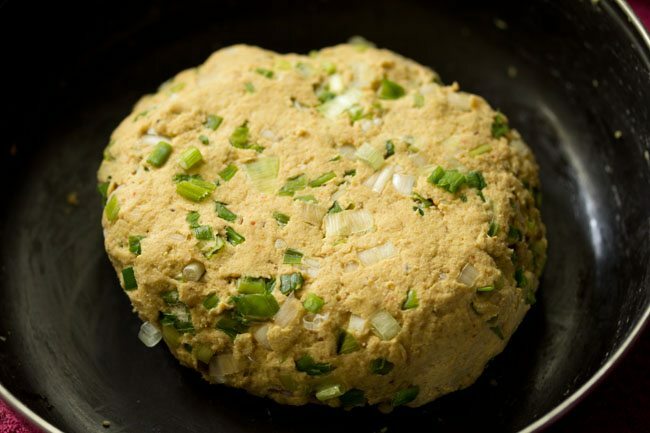 now add the chopped spring onions along with 1/2 teaspoon ginger garlic paste, 1 green chili, chopped, 1/4 teaspoon turmeric powder, 1/4 teaspoon red chilli powder, 1/4 teaspoon garam masala powder,1/2 teaspoon ajwain seeds. you can add cumin seeds if you do not have ajwain seeds (carom seeds). also add salt as required and 1 tablespoon oil. 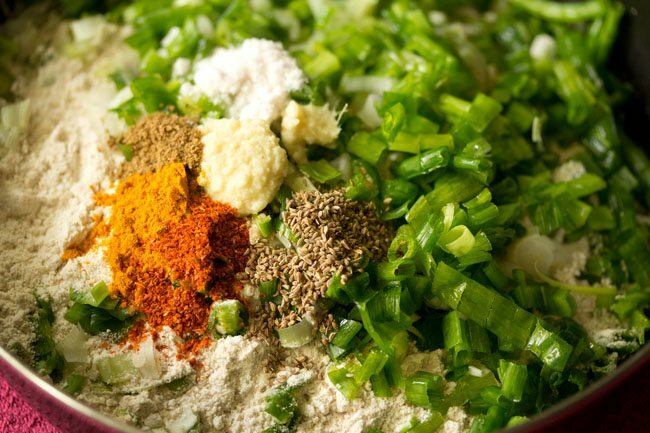 mix the flour with the spring onions, spice powders, oil and salt. add 1/3 cup water in parts and then begin to first mix and then knead the dough. first add less water and bind the dough. while mixing and kneading, the onions release water. so be careful in adding water. if required then only add water. you can add 1/4 to 1/3 cup water. i added 1/3 cup water. allow the dough to rest for 10 minutes. then form small to medium sized balls from the dough. 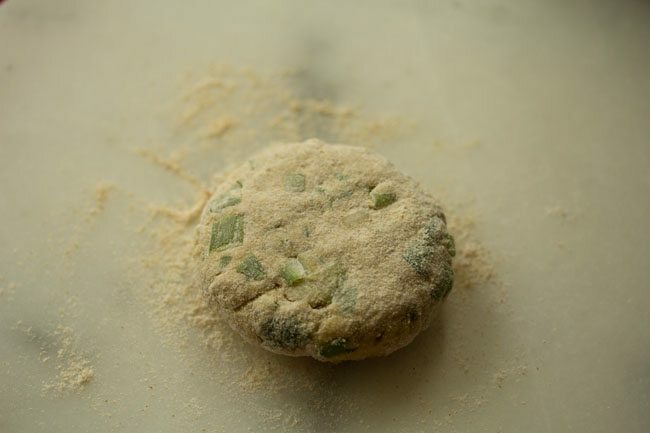 dust the dough ball with some flour. gently roll to a round of about 7 to 8 inches. heat a tawa. 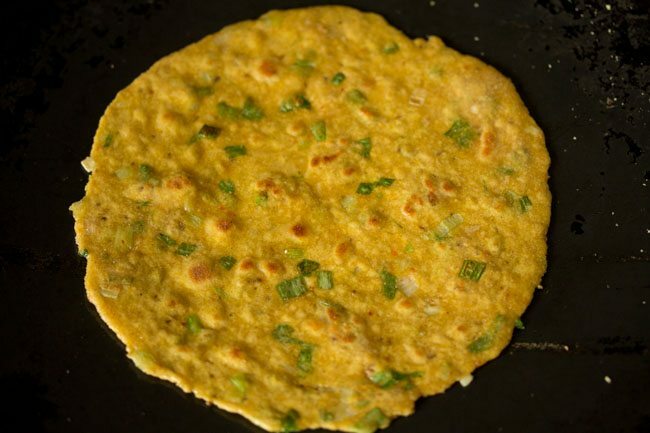 when the tawa becomes hot, place the paratha on it. 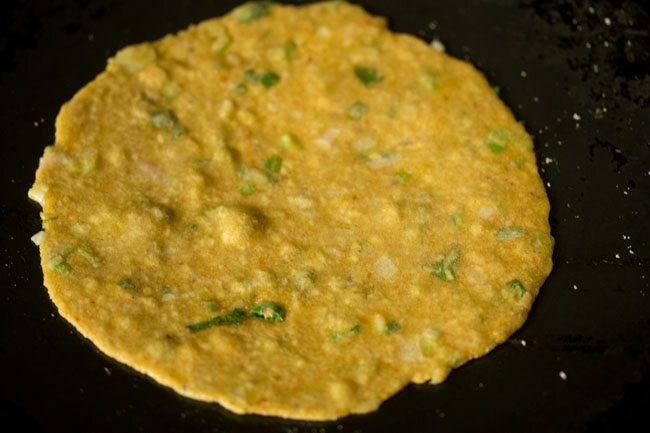 when one side is partially cooked, about 1/4 cooked, then flip the paratha. spread some oil or ghee on this partially cooked side. flip again when the second side is half cooked. spread some ghee or oil on this side too. 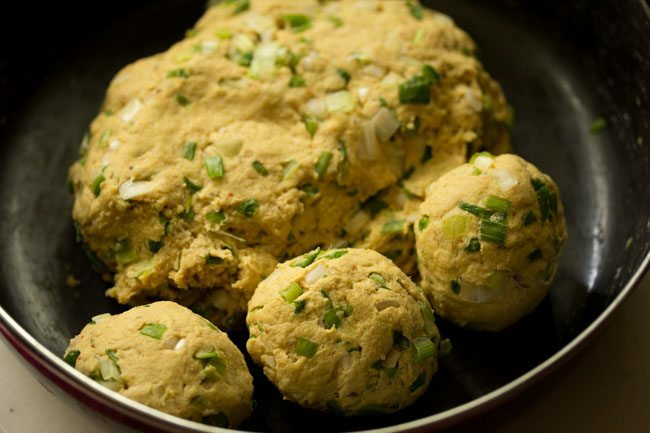 flip twice or thrice, till the parathas are evenly roasted and cooked. prepare all parathas this way. 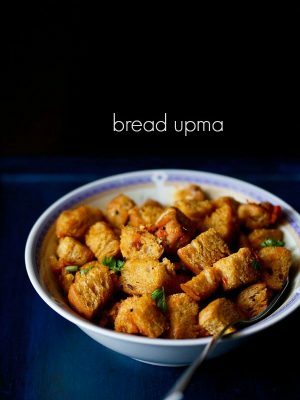 serve them hot or stack them in roti basket or a warm casserole. 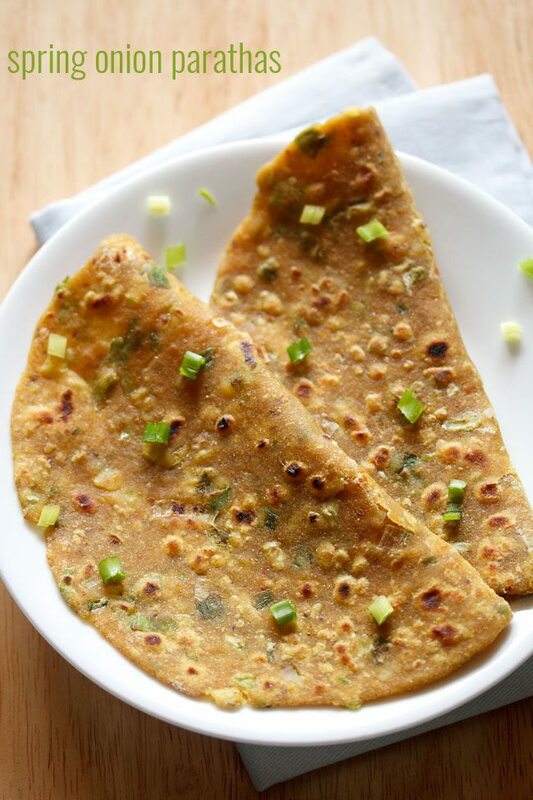 serve spring onion paratha with pickle, curd or white butter. 1. rinse and then finely chop 2 to 3 medium sized spring onions. 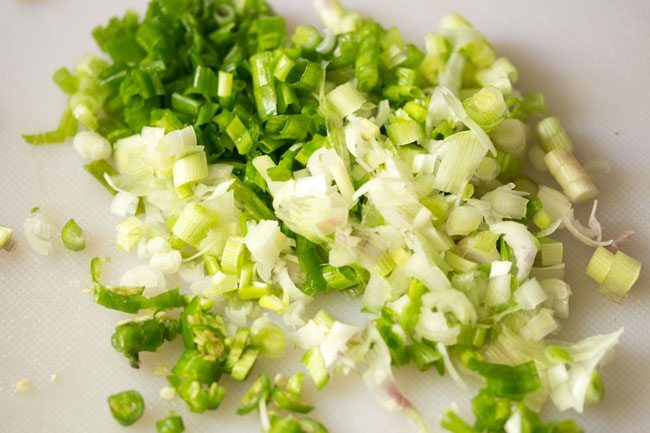 you will need ½ cup finely chopped spring onions. keep aside. 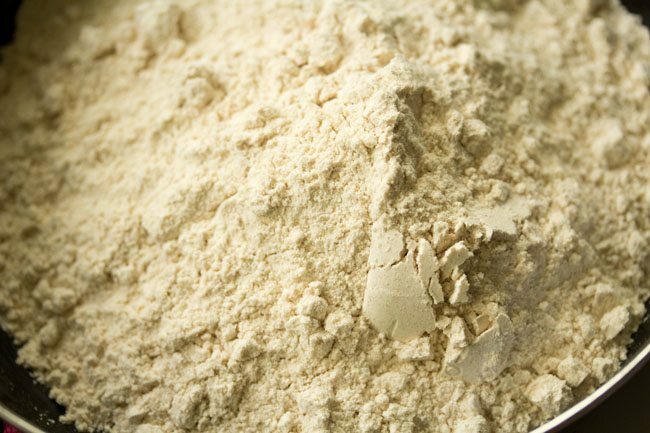 2. take 2 cups whole wheat flour/atta in a mixing bowl or a large plate. 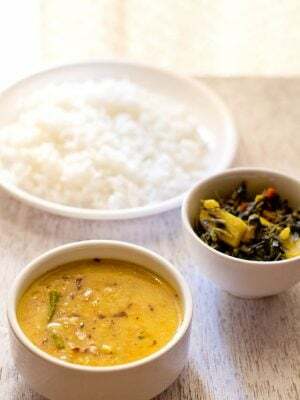 3. now add the chopped spring onions along with ½ teaspoon ginger-garlic paste, 1 green chili (chopped),¼ teaspoon turmeric powder, ¼ teaspoon red chilli powder, ¼ teaspoon garam masala powder , ½ teaspoon ajwain seeds, 1 tablespoon oil and salt as per taste. 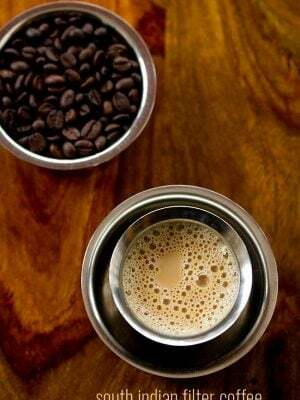 you can add cumin seeds if you do not have ajwain seeds (carom seeds). 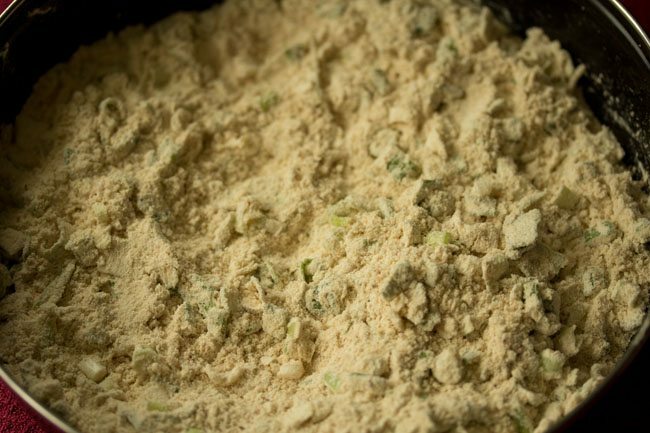 4. mix the flour with the spring onions, spice powders, oil and salt. 5. add ¼ to ⅓ cup water in parts and then begin to first mix and then knead the dough. 6. first add less water and bind the dough. while mixing and kneading, the onions release water. so be careful in adding water. if required then only add water. you can add ¼ to ⅓ cup water. i added overall ⅓ cup water. 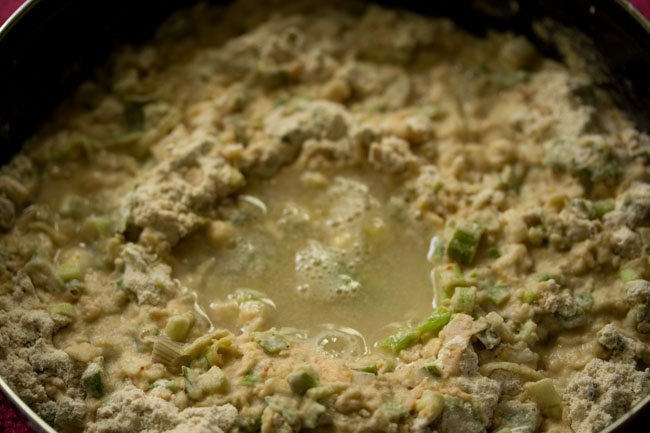 7. allow the dough to rest for 10 minutes. then form small to medium sized balls from the dough. 8. dust the dough ball with some flour. 9. gently roll to a round of about 7 to 8 inches. 10. heat a tawa. when the tawa becomes hot, place the paratha on it. 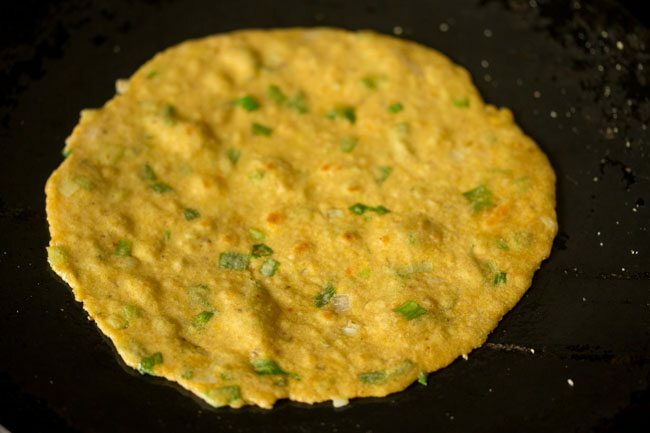 11. when one side is partially cooked, about ¼ cooked, then flip the paratha. 12. spread some oil or ghee on this partially cooked side. 13. flip again when the second side is half cooked. 14. spread some ghee or oil on this side too. 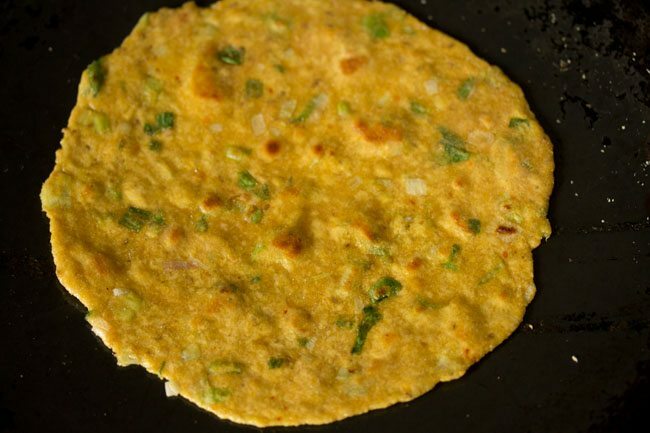 15. flip twice or thrice, till the parathas are evenly roasted and cooked. 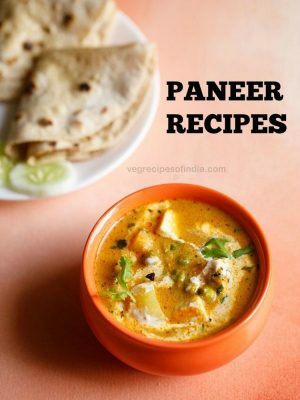 16. prepare all parathas this way. 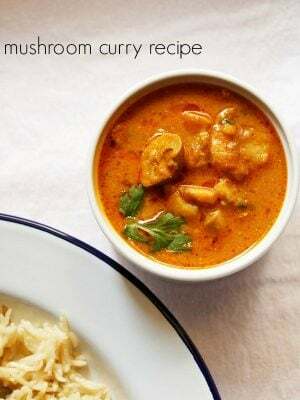 serve them hot or stack them in roti basket or a warm casserole. 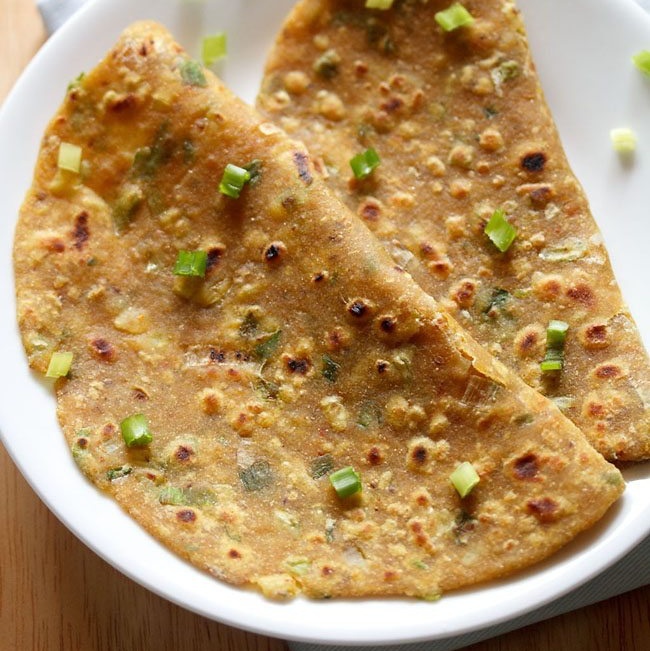 17. serve spring onion parathas with mango pickle, curd or white butter. 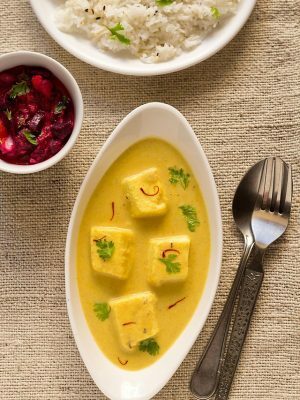 Easy, simple, and fantastic recipe. Tried it today, loved it! hi do you use boiling water to make dough. no. its water at room temperature.